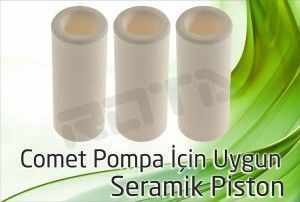 Comet Pump Ceramic Piston Set; It consists of 3 ceramic pots. It pushes the incoming water to the pump and pressurizes it from the nozzle at the end of the gun (nozzle). 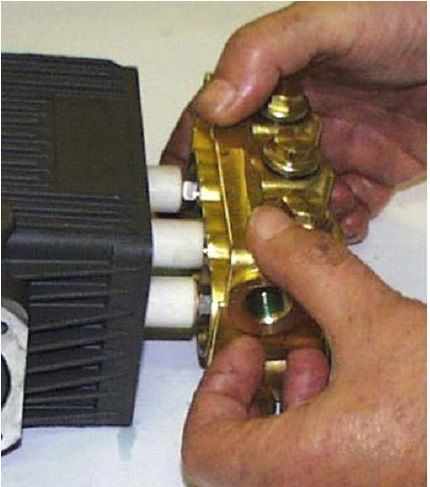 Water in the pump mixes with water, causing the pump to operate with oil that is not oil-free. This damages the crankshaft, ceramic piston rods, connecting rods, pump bearings. The pump causes water leakage from the front block, ie water leakage. Pressure causes your pump to fall and you can no longer perform well on your machine. Why do your Ceramic Pistons of your Pressure Pump become worn and damaged, distorted? If you pump in winter, pump your ceramic pistons will wear and damage. 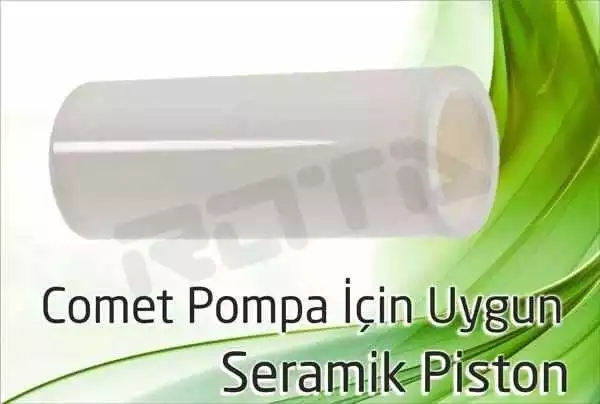 If the incoming water comes from the well water, but the pressure pump does not use the water filter with the competence feature and the large size. If the pump comes with dirty water and you are not using a filter. If you have run your washing machine without water, sometimes the machine can be turned on without opening the water. 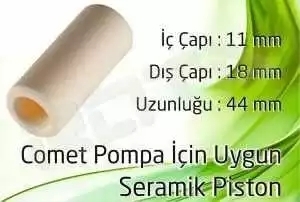 That is 1500 times per minute the ceramic piston will pass through the felts as anhydrous, and the felts and ceramic piston will run off without friction as they work without water. 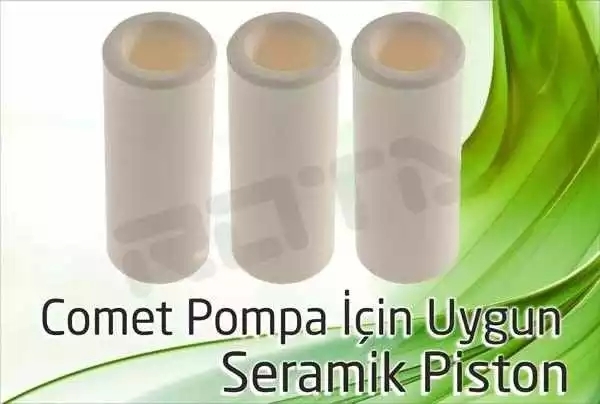 How do I replace a ceramic piston with a broken washing machine? STEP 1: Remove the pump head bolts using a suitable wrench. Remove the head proportionally by clicking with a plastic hammer (cross hitting). 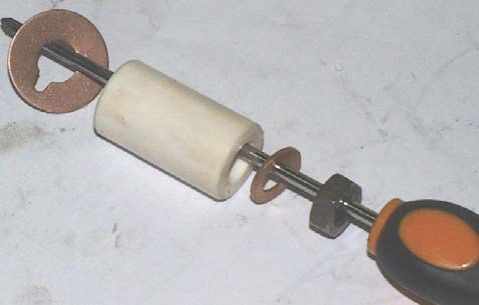 STEP 2: Carefully remove the ceramic piston nuts with a suitable key. STEP 3: Remove the Ceramic Piston very precisely without drawing or cracking. Ceramic piston is in no condition and pliers etc. Do not hold it by the tool. It is a very fragile material, so if it shows resistance from coming out, slowly click it with a plastic hammer. STEP 4: Remove the anti-splash flake without damaging it. 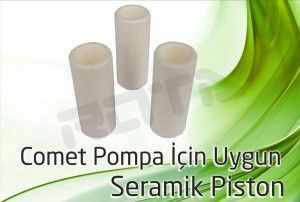 Clean the ceramic piston with gasoline or gas. If necessary 600 gloss and polish it with sandpaper. Lubricate the shaft with grease. 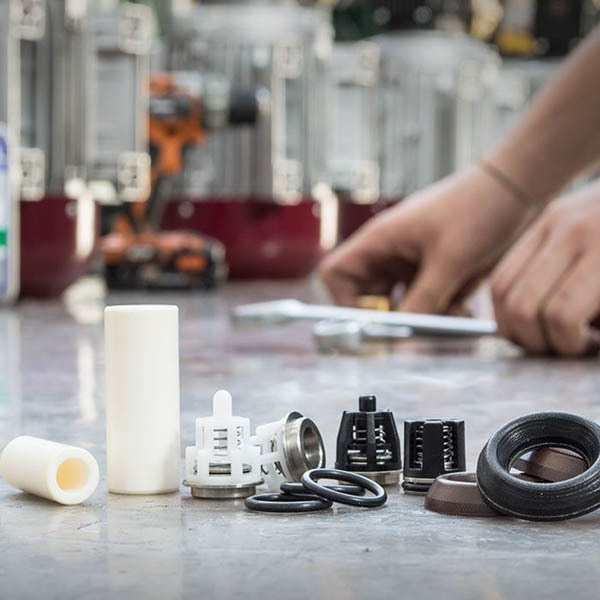 If necessary, wear a new O-ring and Ceramic piston with a new splash-proof washer. 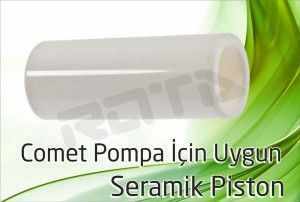 STEP 5: When installing the ceramic piston nut, 1-2 drops of Loctite 542 fastener are used. 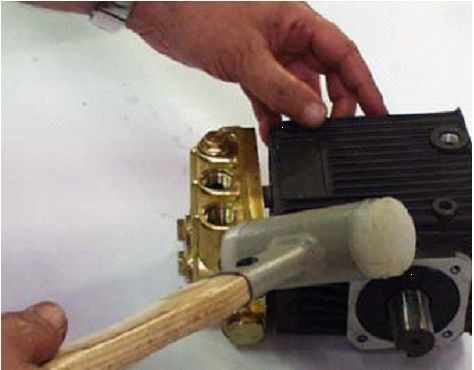 Otherwise, the nut or bolt will loosen over time and damage your pump very seriously. 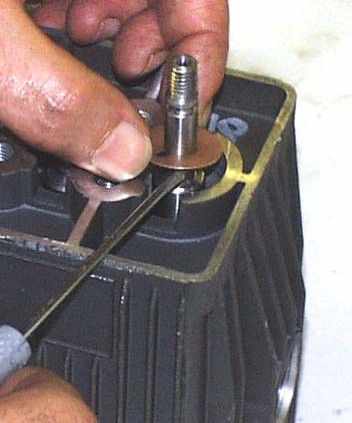 Turn the crank until the middle piston reaches the upper dead point. Grease the ceramic part of the pistons and hold the head at the proper angle to the pistons. Grease the ceramic part of the pistons and hold the pump head at the proper angle to the pistons. * Install stud bolts and washers and gently tighten with allen key. * Do not neglect to put stamps otherwise you will damage the screws of the brass block. Please visit our Machine Repair Workshop for all these and similar technical issues. We teach you to fish. Now that your cleaning machines are broken, we want to end the search for the mechanic and service. 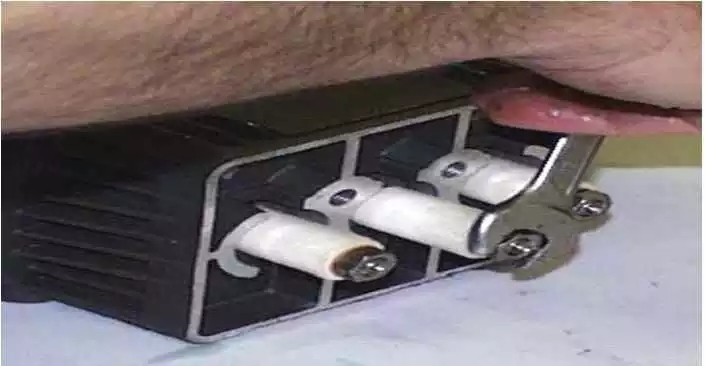 Now click on the image below to repair your own cleaning machine yourself. The machines are of course degraded, after all, everything has a life. It is important to make the defective machine work again in a short time and prevent it from being damaged again due to the same fault. Use a little more conscious. 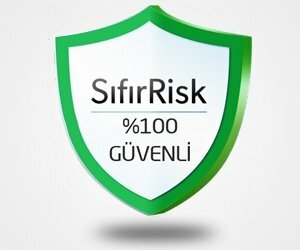 The publisher rights in this website are protected. The copying, modification and reproduction of images, graphics, images, audio files, texts and animations contained in this web site are not permitted except for viewing on the screen only.